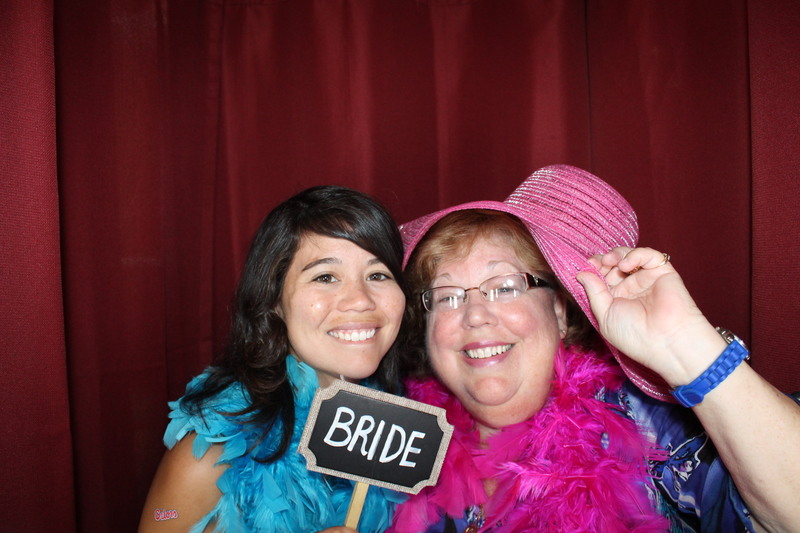 Thank you for checking our Photo Booth out, for considering Venice Photo Booth for your wedding and especially for reserving your date today at the Show! 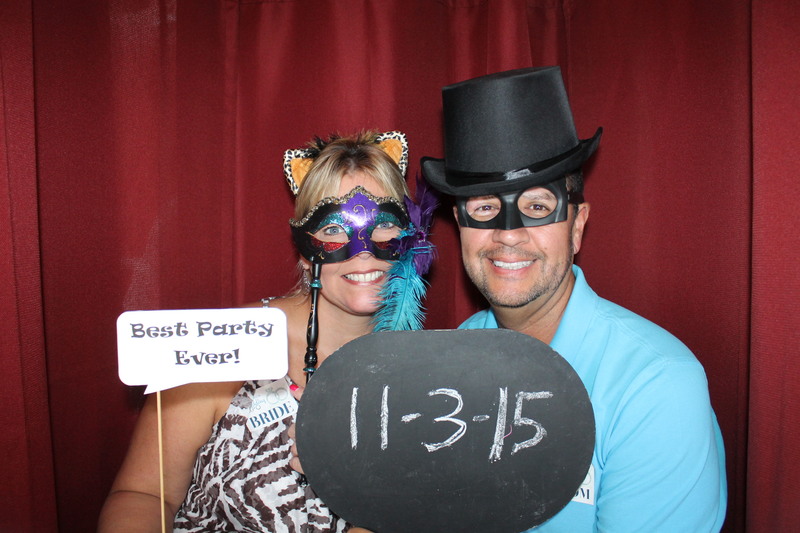 Venice Photo Booth is the #1 Ranked Photo Booth Service between Tampa and Venice out of more than a 100 vendors on Wedding Wire. 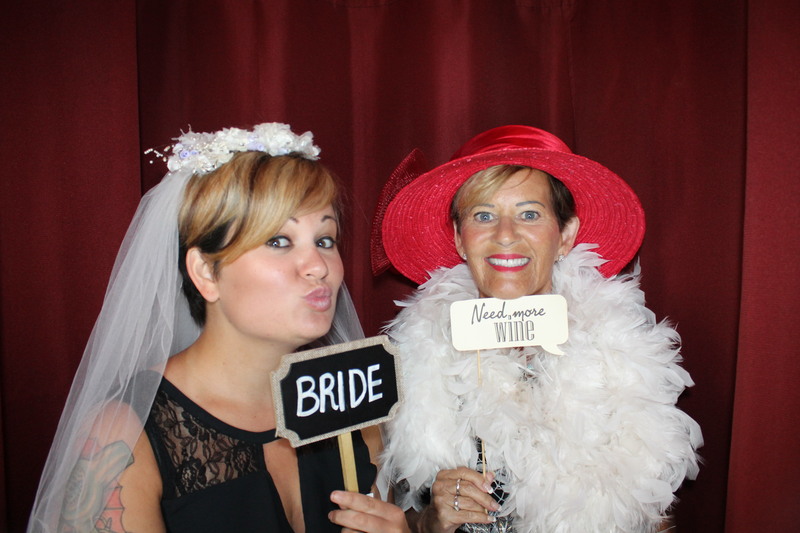 Follow Venice Photo Booth on Facebook to be updated with events, to see the funniest pictures and to receive information on Bridal Shows and Specials. 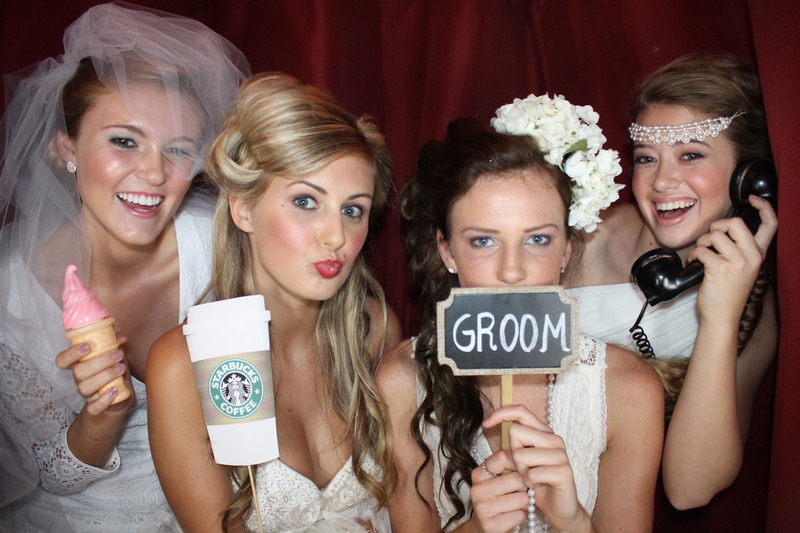 Click Here for the free download of all images of today’s Bridal Show.